Our expert Typo3 Support services providers & development professionals are equipped with the vast array of experience in Typo3 configuration & maintenance. Developing your online presence with Typo3 CMS makes editing & maintenance task easier for ever. 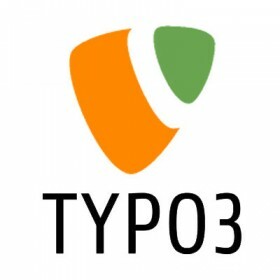 Choose our expert Typo3 support professional for zero hassle results. Get Typo3 installation, configuration and support services from our trusted team of experts. Typo3 is an enterprise-class, Open Source CMS, used internationally to build and manage websites of all types, from small sites for non-profits to multilingual enterprise solutions for large corporations. Add, change, and remove text, images, and plug-ins in your site without installing any proprietary software or paying a third-party. Because of the simple administration and editing tools in TYPO3, you can run and edit any kind of site, personal or business, without learning HTML, CSS, programming, or web design. It can run on several web servers, such as Apache or IIS, on top of many operating systems, among them Linux, Microsoft Windows, FreeBSD, Mac OS X and OS/2.